In an area of Takapuna that is undergoing extensive refurbishment, Fred Thomas Drive has the luxury of views without impediment. Across the road sits Rosminy College’s fields and on most days you can see the city from multiple offices. 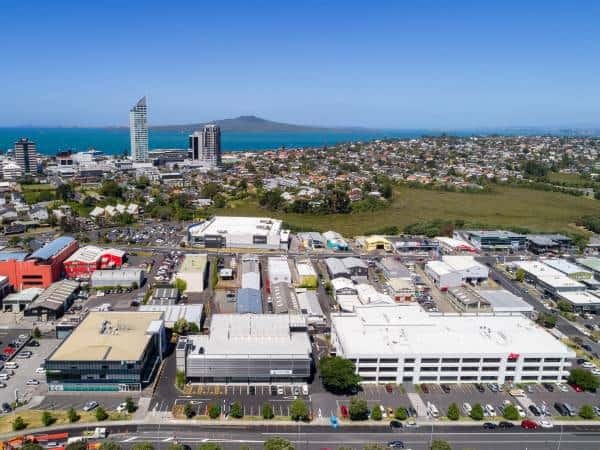 With both national and international tenants such as AON NZ, Reckitt Benckiser, Wireless Nation NZ, and housing public amenities like doctor’s, an optometrist, and a cafe, this property is well known and recognised.